These are specific instructions on How to unlock your iPhone using iTunes. 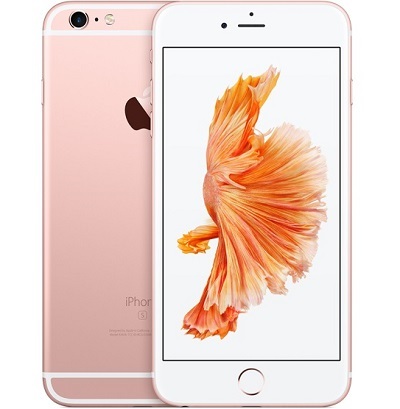 This is a factory unlock for your iPhone device and does not require an unlock code, however you must receive the email “Unlocked” from us to indicate your iPhone has been unlocked in the Apple Server. Please Note: For Boost, Sprint, and Verizon iPhone 5/5C/5S models, they can only be unlocked for international GSM service providers or back with the original carrier in the USA. 2) Latest version of iTunes on a PC/MAC desktop or laptop. iTunes on an iPad will not work! 3) Phone may ask you to enter iCloud info. If not, and you are now at home screen, your iPhone is unlocked. 5) You should see on iTunes that your iPhone is now unlocked! If you receive an error message after inputting the code, do not try the unlocking again and proceed to the troubleshooting steps below. 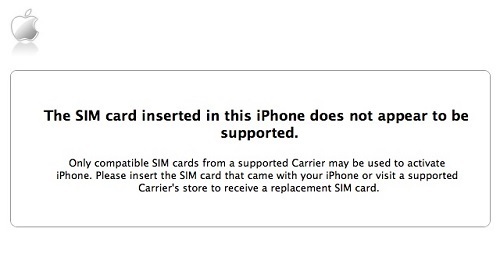 You must have a sim card from the original carrier to reactivate the device after restoring. 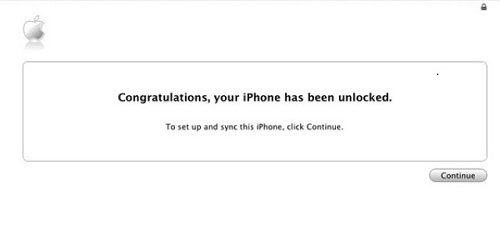 If you received the ‘Congratulations’ message on iTunes and/or your iPhone says ‘No Service’, then your iPhone is 100% unlocked. Make sure the service provider you’re trying to use is compatible with the device. If you have verified it’s compatible with your network, then try a back up and restore.